Get S.M.A.R.T about Helping Your Kids Achieve their Goals, Borrowed from Corporate America. The New Year is filled with the desire to achieve new goals. 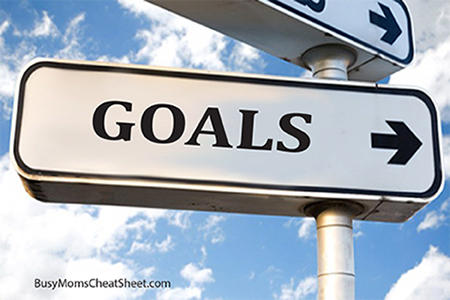 As busy caregivers, how do we know what goals for our children are worth pursuing? In today’s day and age, we want to expose our kids to as much as possible in the hopes that they find their niche and excel. By doing this we overschedule them and, as a result, ourselves. A lot of the time, your child may not even like what you signed them up for and just going through the motions. 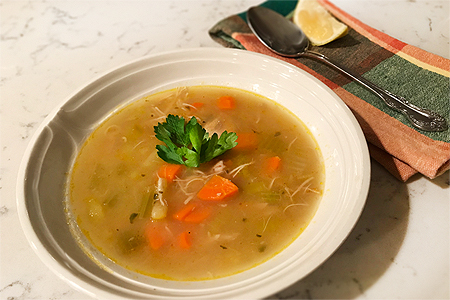 A bowl of your mom’s chicken soup can help fight a cold! This is not an old wives tale. Chicken soup is a proven healing liquid handed down to us over many generations. A big bowl of chicken soup can help clear nasal congestion and ease cold symptoms due to its mild anti-inflammatory effect. The key to its healing is to simmer the bones with vegetables and herbs over many hours to pull out all the amazing vitamins, minerals, proteins and amino acids. This nutrient dense broth lines the stomach and protects it from toxins.